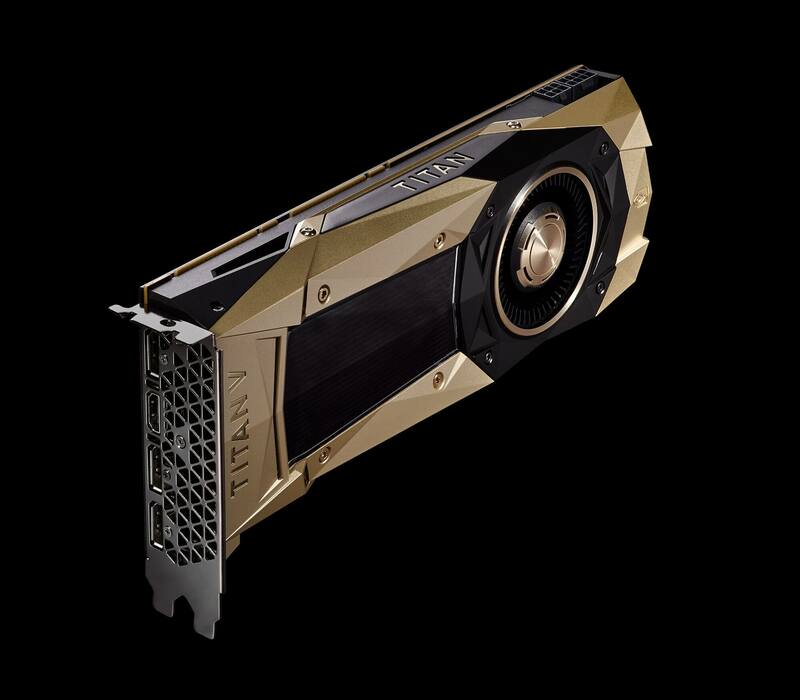 Another Month, another Titan release from Nvidia. 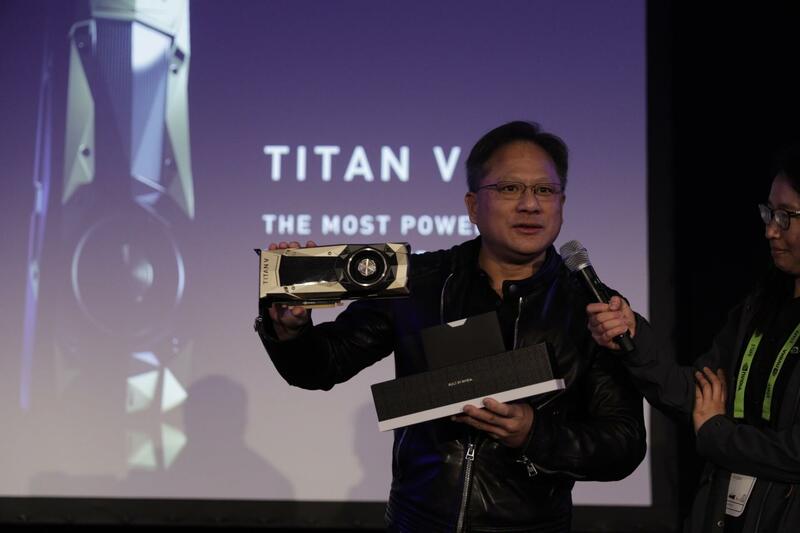 This time it’s the Titan V. Nvidia’s “THE MOST POWERFUL PC GPU EVER CREATED” is based on the Volta Architecture. 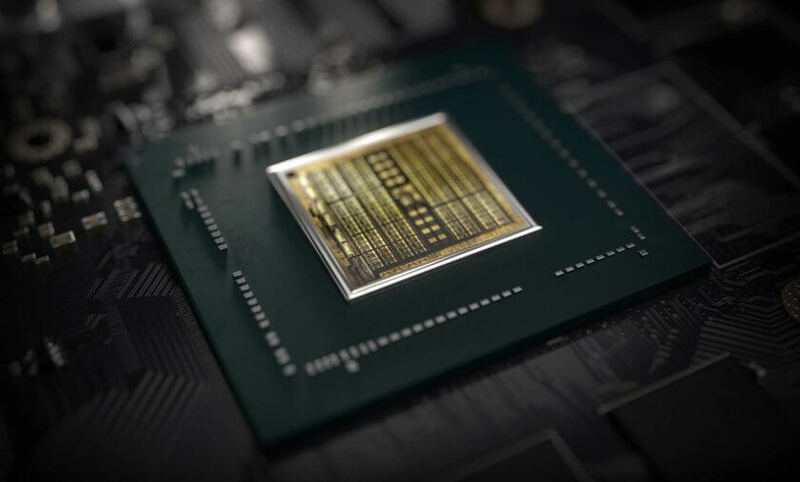 The NVIDIA Titan V graphics card features the latest 12nm Volta GPU architecture and as such, it is infused with the latest technologies that NVIDIA has to offer. 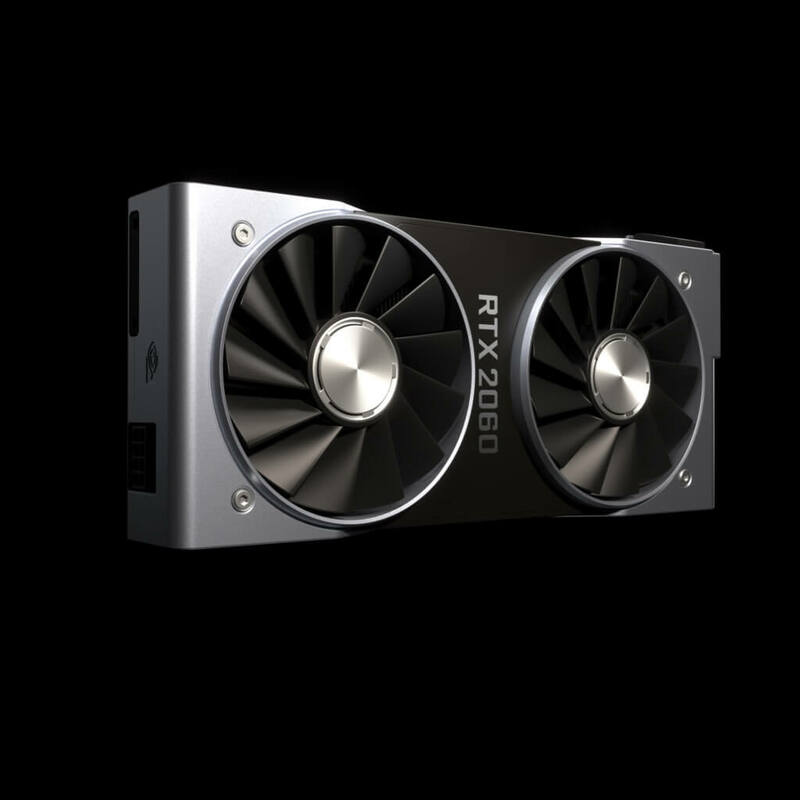 Featured in the Titan family, the GPU will be aiming the prosumer market and as such, you can expect a really hefty price as this bad boy will cost $3000 US. 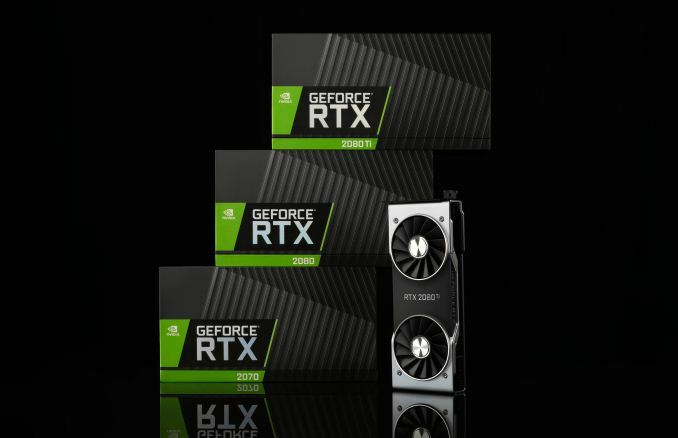 So what does $3000 get you from Nvidia? Well for starters, this GPU uses a Volta GPU named GV 100. You also get Nvidia’s first Desktop space card with HBM. 12 GB of that stuff in fact. It also features a total of 5120 CUDA cores and 320 texture units. This is the exact same amount of cores featured on the Tesla V100. In addition to the regular cores, the card also packs 640 Tensor Cores inside the Volta GPU. These are geared for maximum deep learning performance as the card can crunch up to 110 TFLOPs of GPU performance for AI-related algorithms. The entirety of the core is clocked at 1200 MHz base and 1455 MHz boost. Even with such hefty specs, the card only requires an 8 and 6 pin power connector configuration to boot and comes in a 250W package. Optoma Presents the Brightest Short Throw Projector with Over 4000 Lumens!